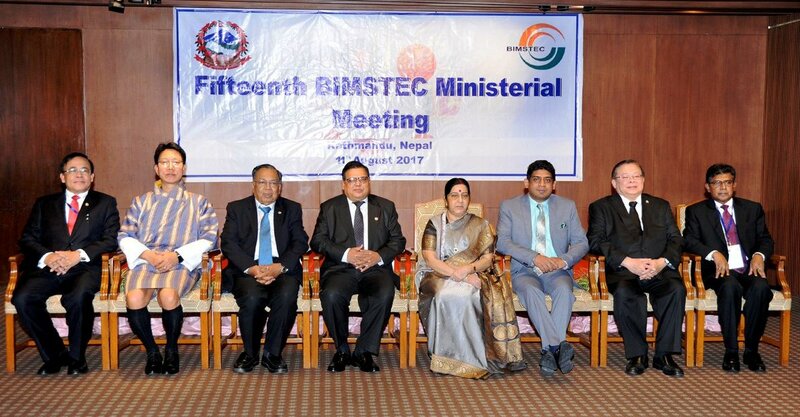 State Minister of Foreign Affairs Vasantha Senanayake attended the Fifteenth Ministerial Meeting of the Bay of Bengal Initiative for Multi-sectoral Technical and Economic Cooperation (BIMSTEC) in Kathmandu, Nepal, on 11 August 2017. The Ministerial Meeting marked the 20th Anniversary of the BIMSTEC and provided an opportunity for the leaders to take stock of the achievements and failures of the BIMSTEC during the last twenty years. The Meeting emphasized the need to expedite the negotiations on the conclusion of BIMSTEC Free Trade Area (FTA). The Ministers also focused on many important areas of interest to the membership and the regions including establishment of BIMSTEC Grid Interconnection - a framework agreement, a BIMSTEC Centre of Technology Transfer Facility, and expressed strong commitment to combat terrorism in all its forms and manifestations in the BIMSTEC region. The Ministers agreed to constitute an ad-hoc Expert Group to establish the BIMSTEC Buddhist Tourist Circuit and Temple Tourist Circuit in the region. 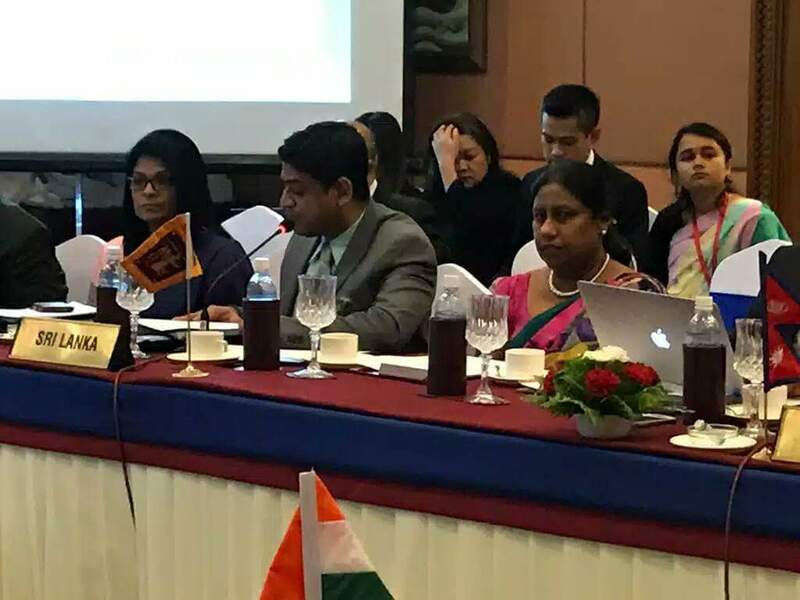 Addressing the Meeting, State Minister Senanayake emphasized that in order for the BIMSTEC to become a viable regional organization connecting South Asia and South East Asia, the negotiations related to the BIMSTEC Free Trade Area should be expedited. He added that the relevance of BIMSTEC may truly be envisioned only after the proposed FTA comes to fruition. The State Minister also pointed out the need to focus on the growth of the BIMSTEC economies taking cognizance of United Nation’s 2030 Sustainable Development Goals as the guiding principles in the BIMSTEC collective march towards achieving growth and development. 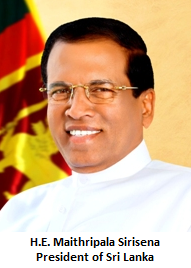 The Meeting was attended by Foreign Ministers of Bangladesh, Bhutan, India, Myanmar, Nepal, Sri Lanka and Thailand. 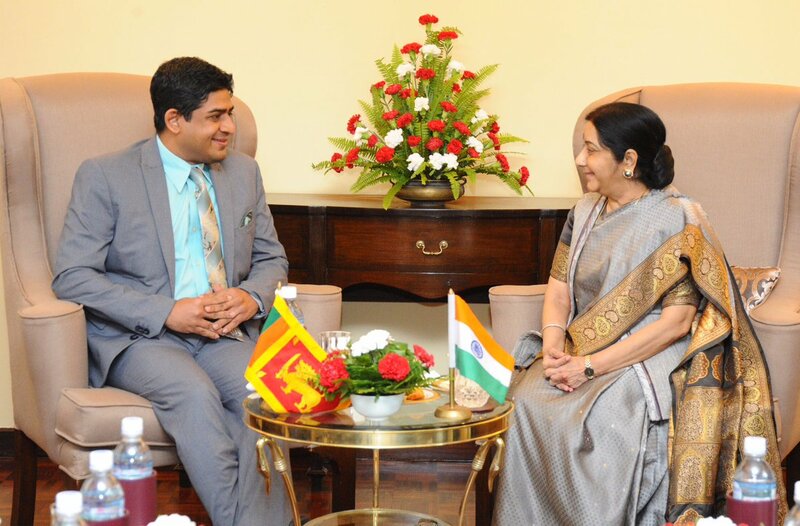 During his stay in Nepal, State Minister Senanayake had bilateral meetings with the Prime Minister of Nepal Sher Bahadur Debua, the Indian Minister of External Affairs Sushma Swaraj, Deputy Prime Minister and Minister of Foreign Affairs of Nepal Krishna Bahadur Mahara and the Minister of Foreign Affairs of Bhutan Lyonpo Damcho Dorji. BIMSTEC was established in 1997 under the Bangkok Declaration in Thailand connecting the South East Asian and South Asian regions, with the objective of building an alliance to harness shared and accelerated growth through mutual cooperation on different areas of common interest.